If Russia is a country you are considering visiting, then you’re best to start planning as well before your departure date as you can. 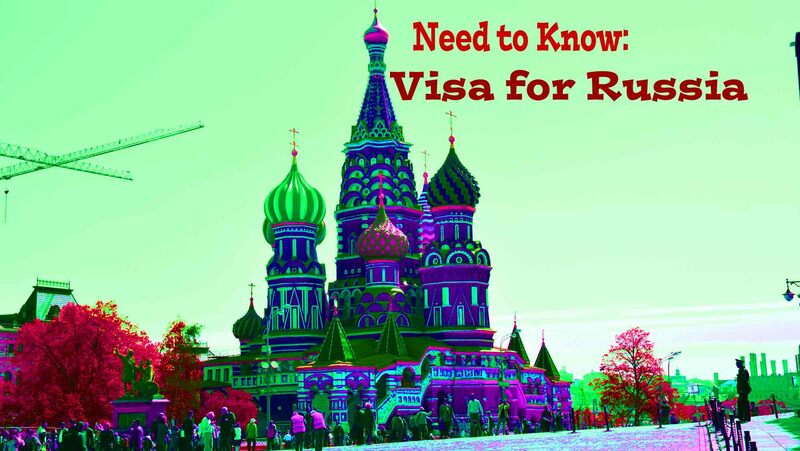 For the Russian Visa is not as straight forward to organise as most others. Whereas visas seem to slowly being phased out, or replaced with Electronic Visas which you can get and have approved online in a matter of minutes for many countries, Russia still has a series of hoops and procedures to go through to successfully gain entry to the world’s largest country. I have visited Russia three times, the first in 1999 and the most recent 2017. The laws regarding visas for foreigners have changed little in 20 years. To get a visa for Russia, you first need to get a visa invitation. This can be relatively simple to obtain, but you’ll need to pay for it probably, and it will take time. You will also need to provide your Russian consulate with you itinerary. Especially important are details of your entry and exit to Russia. It used to be that every single night of your stay n Russia had to be booked and provided, now they are not quite so strict. To get an invitation, you’ll need to contact a company that provides them. You may be able to organise through your hotel, however I presume you will need to be in direct contact with them. When I went in 1999 I stayed in an HI Hostel, and they were the ones that sent me through (by email I think) my invitation. 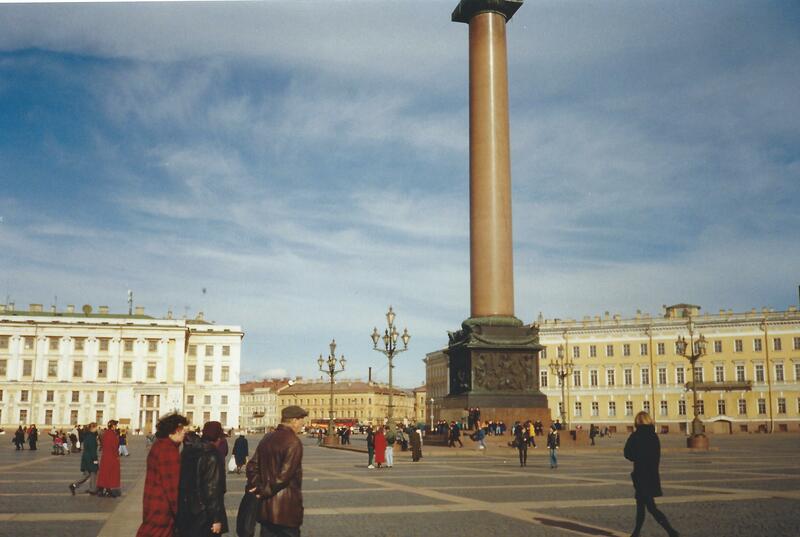 I had my flights into St Petersburg and out of Moscow booked and provided proof of this. With this and the invitation the Russian Consulate provided me with a visa. This was booked through Flight Centre who took care of the courier to and from the consulate. Today the cost for that has skyrocketed. In 2017 I did most things of my own back. 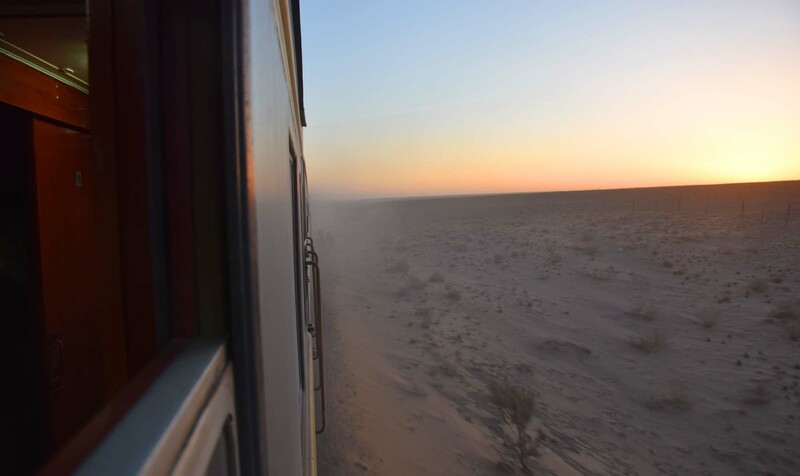 I was entering via Mongolia via the trans-Mongolian train, and leaving via Moscow, flying out. I used a company ‘Real Russia’, I found a few online and this is the one I settled on as they could book my trains as well as get me an invitation. 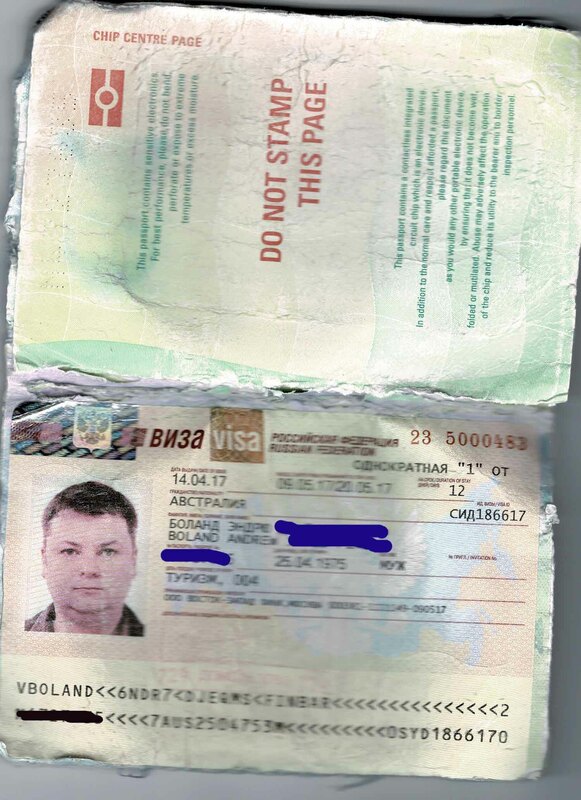 The most important thing to note about Russian visas is that they are exactly valid for the dates on them, you must enter on the enter date and depart on the departure date. Otherwise you may wind up in a world of trouble, especially if you overstay! Most visas are for a period and you can enter and leave when you like as long as it’s within the window of your visas. Not so in Russia! I still get my travel insurance through Flight Centre, although I book most things online by myself these days. This way I have someone, a professional, with a copy of my itinerary and a contact back in Australia. Again in this instance, I used their visa service. It was an extra $50 or more this time, and there was a bit of a rush because they asked for 10 business days just for the visa processing. Thankfully, it didn’t take that long, but it was cutting it really fine. You can, as with most embassies, pay for a rush service, but it was already $120 for the visa and then $50+ for the courier fee. I had a travel agent who was on top of it though, which helped, and was sure we’d be okay. Once you’re in Russia, then you’re not done with your visa! Your visa needs to be registered in most places you go, especially your first stop. Luckily, most hotels/hostels will do this for you. Make sure you have a copy of your passport just in case something goes wrong! In 2007 I wasn’t staying in a hotel or hostel, and had a major freak-out after five days when I realised I hadn’t had my visa register. Luckily I found a place in St Petersburg that could register for me, but there was a fee. They were nervous times though! Russia is, I believe, a really rewarding place to travel, that will blow your mind and defy your expectations. If you book a tour, all visas concerns may be taken care of by the company you book with. Or you may enjoy the challenge of navigating the visas yourself. Either way, don’t let it put you off going to Russia if it’s a place you really want to visit. Just start early and plan ahead! I remember this hassle! Took a while and was quite expensive, but I’m glad I went through with it. I kind of remember some other weird quirk in which my sister applied for a multiple entry visa because it was hundreds of dollars cheaper even though she was staying the same amount of time I was. I was too worried to mess around, but it worked for her! really? cheaper with more entries? How bizarre! thanks for commenting! Very useful post Andy. We want to go to Russia and have been wondering exactly how to proceed with the Visa. glad to be useful Frank! Thanks for commenting!